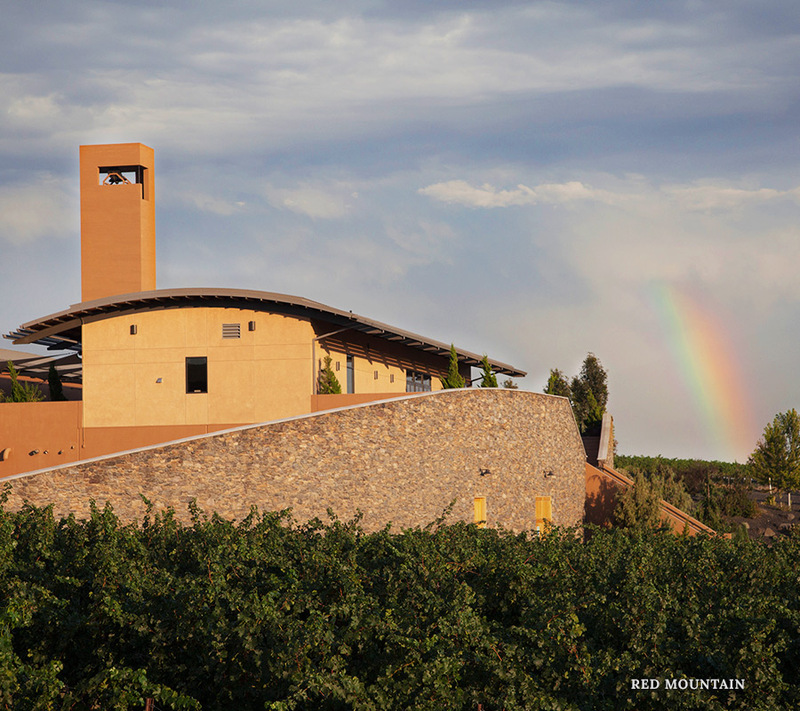 We are pleased to offer daily tasting room hours at our Red Mountain estate winery. We offer wine flights and wine by the glass. No appointment is necessary for groups under 8. Experience our current vintage of Col Solare, our companion wine Shining Hill, and our distilled spirit, Grappa. Purchase a Pairings Plate of gourmet cheeses and cured meats to accompany your wine selection. Visit us daily from 11:00am-5:00pm. Last tasting begins at 4:30pm. Experience our estate vineyard and winery with a tour of the facility, including a motorized tour of the vineyard and a seated tasting flight with paired bites. Available seasonally by appointment only. Guests 21 and over are welcome to attend. Please make an appointment for groups of 8 – 20. Please inquire for availability and pricing.